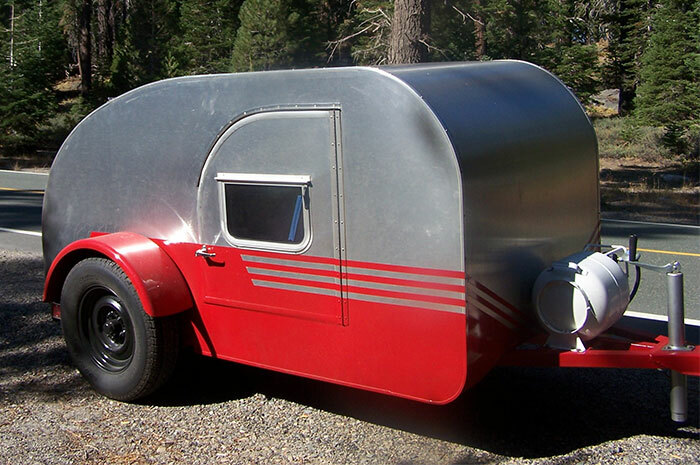 Teardrop trailers might be small in stature, but are just plain cool. If you’ve spent any time browsing the web looking at some of the different trailers available, the possibilities are endless. For the do-it-yourself crowd out there like myself, a DIY teardrop trailer project is definitely feasible. Why not save $$$ and use your creative/craftsmanship skills to build something you can pride in? The best part, once you’re done building your own teardrop trailer, you can go camping in it! 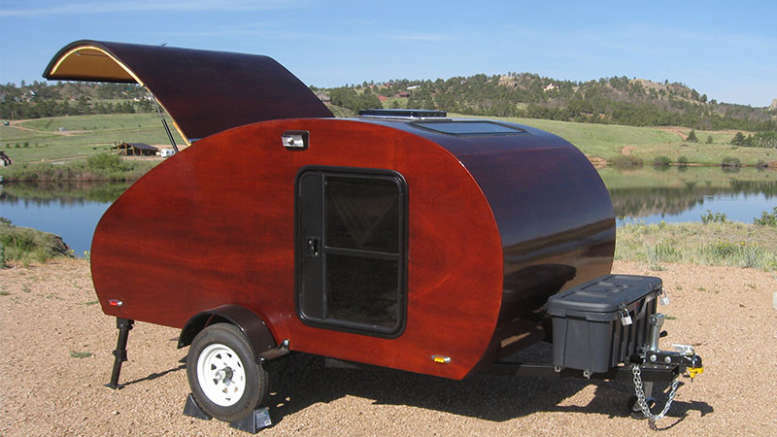 Instead of completely reinventing the wheel, there are some really cool teardrop trailer plans available out there. The website Teardrop Builder, lays out extensive plans for you to build your own fabulous looking woody teardrop trailer for free. 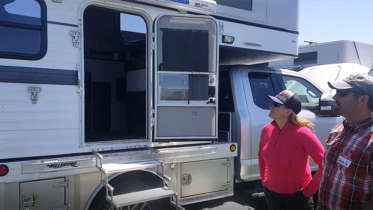 In addition, they offer a blog build journal to walk you through the steps, and a builder resource section with links to teardrop trailer parts manufacturers. 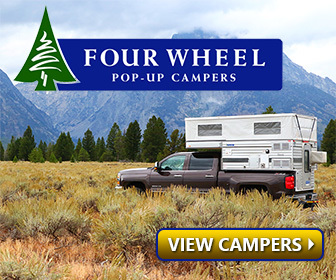 Kuffel Creek offers plans for three different teardrop trailer builds. How awesome looking is the Benroy? The plans Kuffel Creek provide come as a downloadable book, with hundreds of photos, and detailed diagrams. Be the first to comment on "DIY Teardrop Trailer – How to Build a Teardrop Trailer"